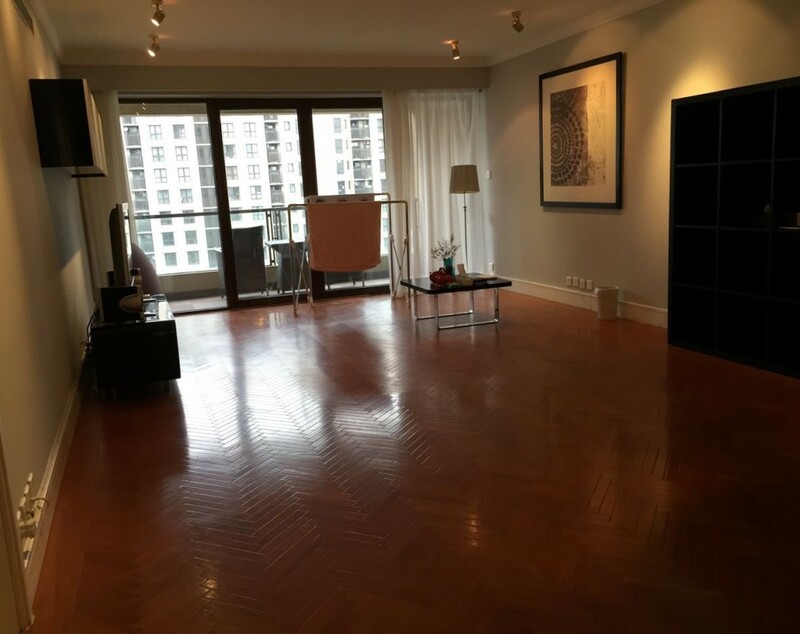 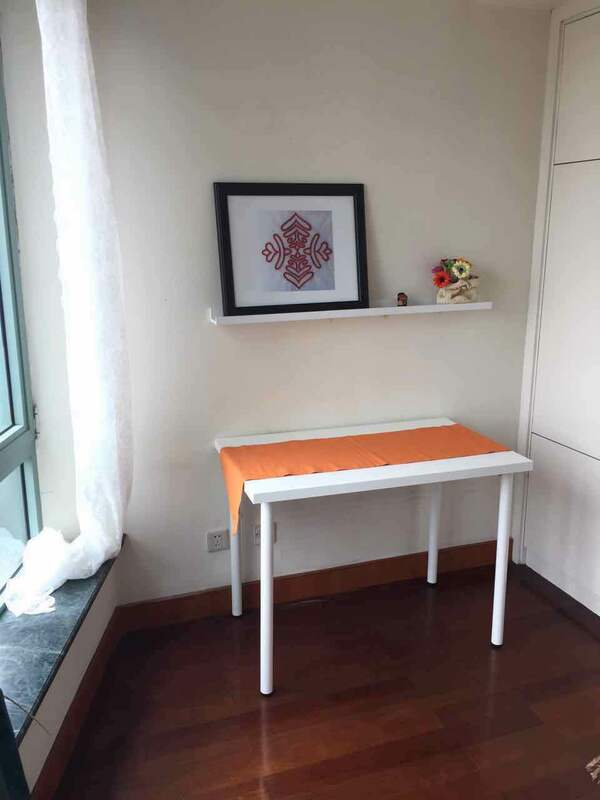 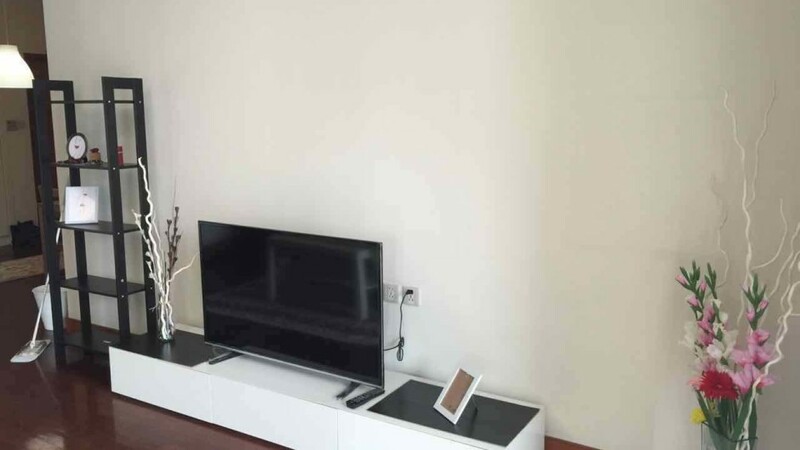 Modern, clean and well maintained new apartment for rent in the Former French Concession, near the intersection of Jiangsu Road and West Yanan Road. 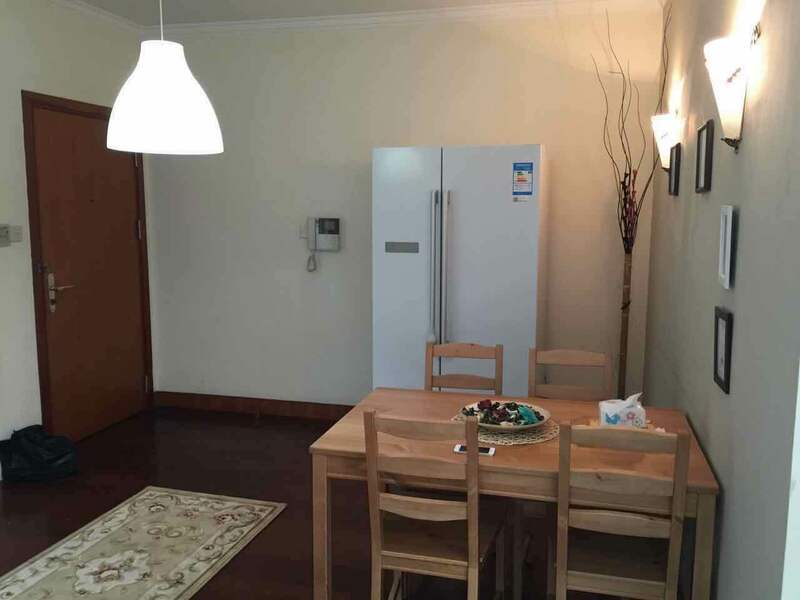 146 sqm, 3 bedrooms, combined & ample living/dining room, 2 bathrooms and a kitchen. 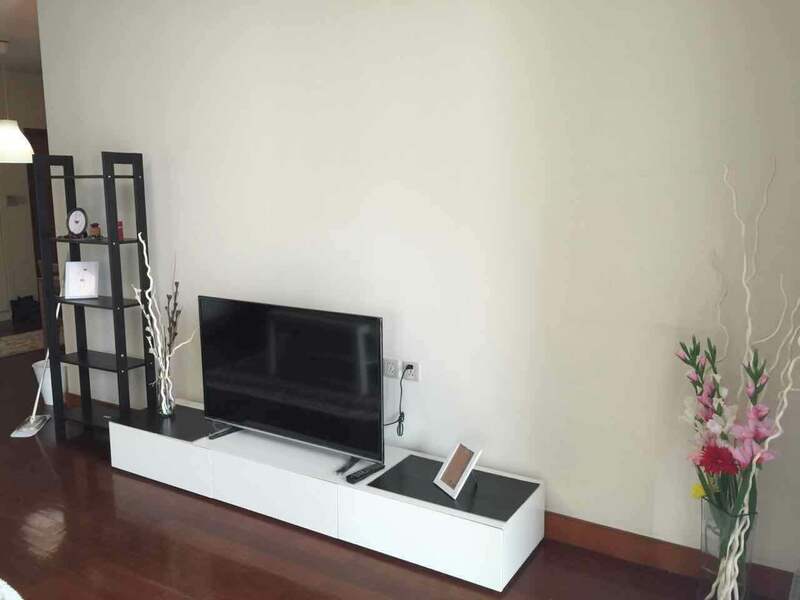 The apartment for rent is fully furnished with simple and modern furniture. 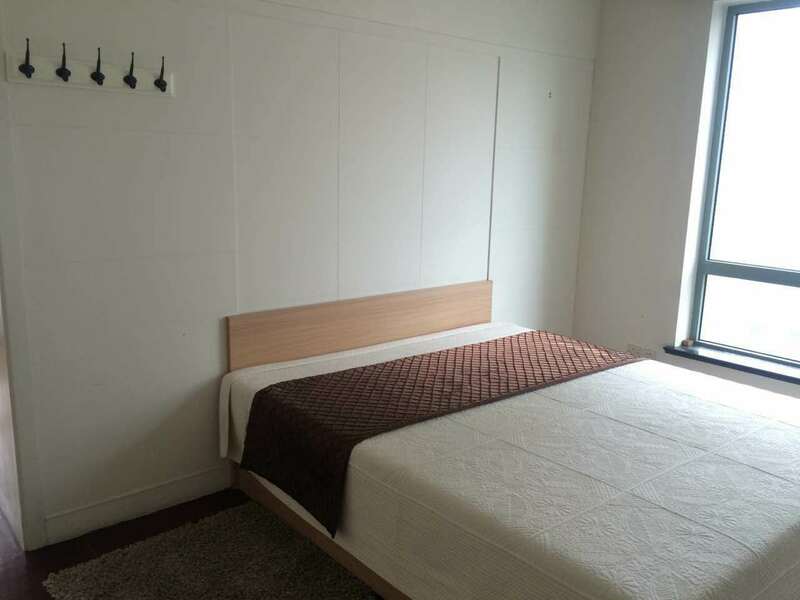 The apartment is equipped with flatscreen TV, central A/C, oven, stove, microwave and double-door fridge. 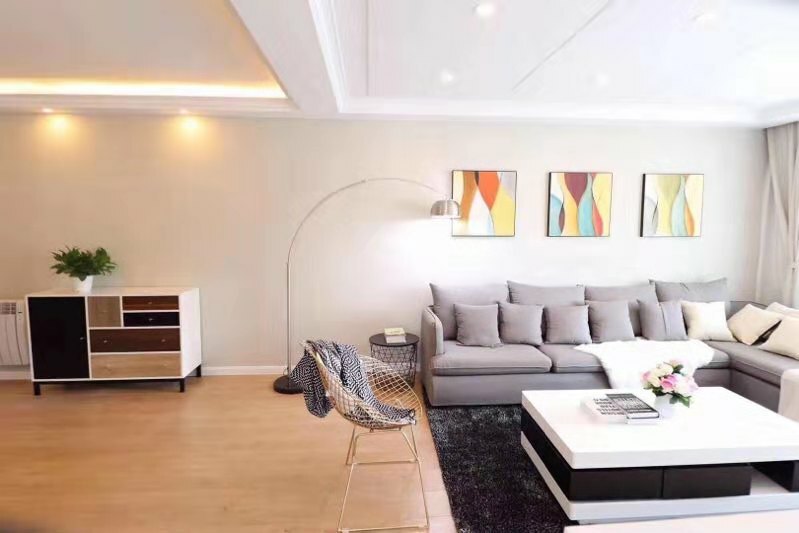 It is a well suitable flat for an expat family to move-in and feel immediately at home. 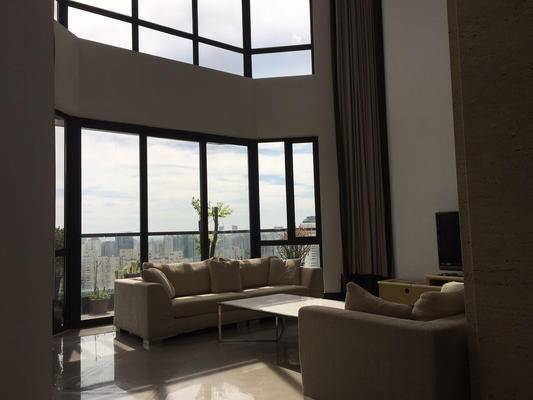 Oriental Garden has a nice, green onsite areal and the clubhouse features gym, swimming pool and tennis court.